An article in The Citizen titled “The evolution of betting industry in Tanzania” sheds light on the extent of sports betting becoming an income source for many, rather than just a “national pastime”, what sports betting is meant to be in the first place: entertainment and thrill, not an addiction ruining families. 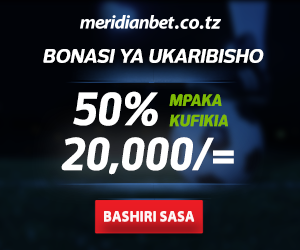 If you read our earlier articles on Online Sports Betting in Tanzania, the Betting shops in Tanzania, the status quo of Sports betting in Tanzania, or the The Mobile Betting Evolution, you already have a good idea why the extreme development of sports betting establishments in cities and urban areas is a huge jump from where the Tanzanian betting sector has been even just a few years back. 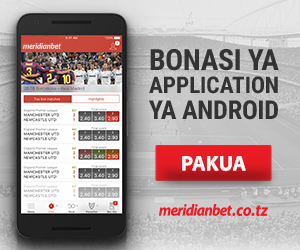 Do you think gambling in Tanzania should be regulated more strictly?